An experience of a day to live in a group, with friends who love shopping and good wine. You will discover the Vino Nobile di Montepulciano DOCG visiting a wine producing agency and tasting the fine wines of the area. 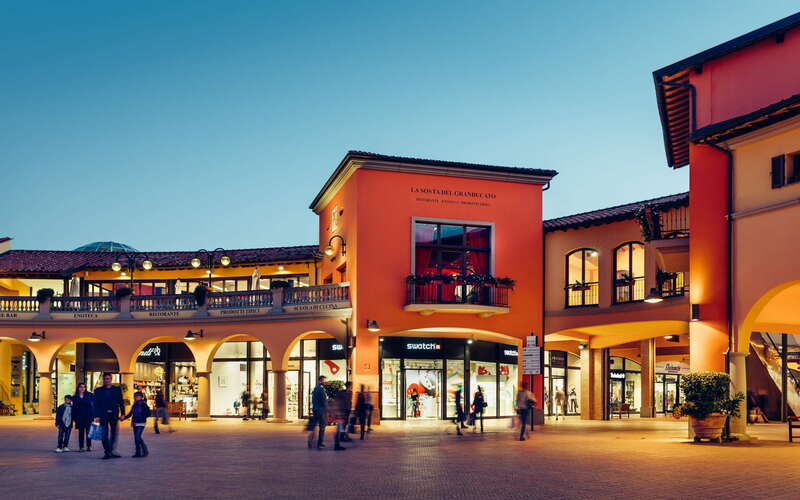 After the wine tasting, a driver will accompany you to the Valdichiana Outlet Village, an oasis of fashion, featuring stores of the big names, but also for personal care, sport, home, and typical products. Besides, with the Village Card, you will benefit from specific discounts and promotions. 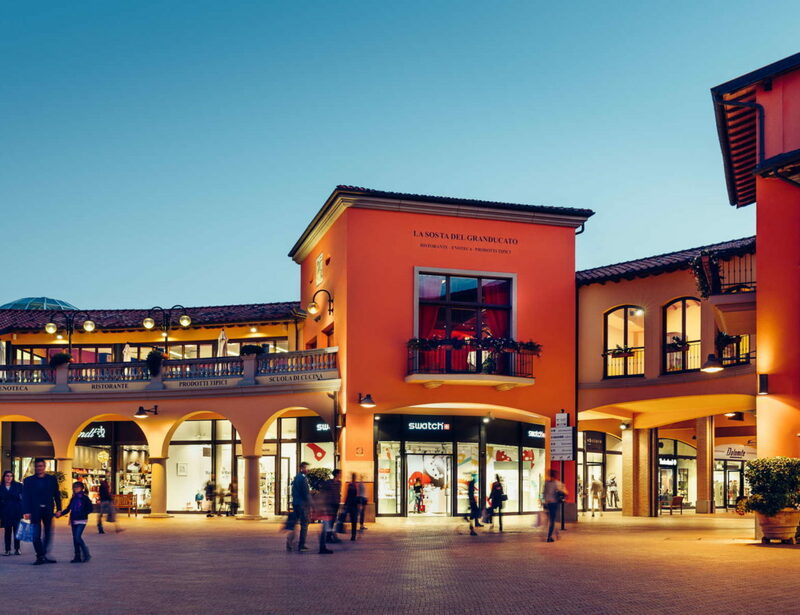 “Village Card” for the Valdichiana Outlet Village.